With the completion of lab trials this year, commercial trials expected in 2015, and initial deployments forecast for 2016, TWDM PON (time wavelength division multiplexing passive optical networking) is on the horizon. While today’s PON meets the requirements of residential subscribers, small-tomedium-sized usinesses (SMBs), and some MBH (mobile backhaul) applications, CSPs (communications service providers) want an access solution with higher bandwidth and enough flexibility to also support large enterprises and fronthaul. TWDM PON fulfills this role and provides pay-as-you-grow options, allowing realistic adoption of FMC (fixed–mobile convergence) throughout the access network. In addition TWDM PON enables efficient sharing of the FTTx network, whether mandated by regulatory authorities or chosen by CSPs through co-investment partnerships. The TWDM PON architecture facilitates FTTx network monetization with its support of high-revenue services over the same ODN (optical distribution network) as residential subscribers. TWDM PON supports fast FTTx network monetization. 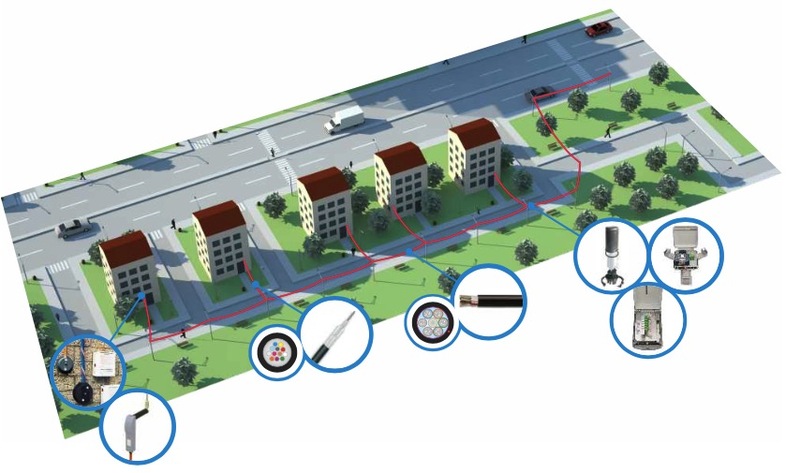 Today’s PON supports residential and non-residential customers and applications including FTTH, SMBs, and MBH. TWDM PON allows support for higher-ARPU subscribers such as enterprises, leading to faster ROI (return on investment) while enabling pay-as-yougrow network deployment options.  TWDM PON will surpass XG-PON1 as the next-gen GPON architecture of choice. 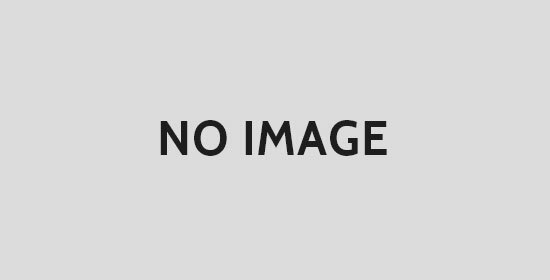 The bandwidth upgrade enabled by XG-PON1 compared to GPON is not sufficiently attractive to many CSPs. CSPs are seeking significantly more downstream/upstream bandwidth to enable the support of high-ARPU business services.  TWDM PON will be adopted both by CSPs new to FTTx and those with existing GPON networks. TWDM PON uses the same ODN as existing GPON networks, enabling reuse of expensive network assets. For CSPs evaluating FTTx network architectures, TWDM PON is attractive given its ability to support multiple types of subscribers and applications simultaneously.  The TWDM PON ecosystem is robust. PON component and equipment vendors are ready. Standards are well under way with completion expected in early 2015. In addition, vendors are developing technologies to lower the cost of TWDM PON gear, particularly for optical network terminals (ONTs), the customer premises equipment.  CSPs should evaluate TWDM PON, focusing on network deployment and monetization scenarios. Now is the time CSPs should begin evaluating TWDM PON, analyzing deployment scenarios in terms of operational and monetary benefits. This analysis encourages equipment vendors to develop case studies and models. 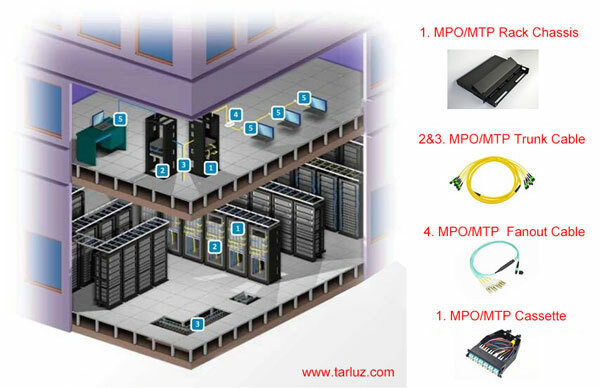  TWDM PON’s architecture and flexibility position it to become the FMC access platform. It can support wireline and wireless-related services (MBH and fronthaul) along with respective subscriber, application, and bandwidth growth.